Your online presence is often times your first opportunity to present yourself to your audience. 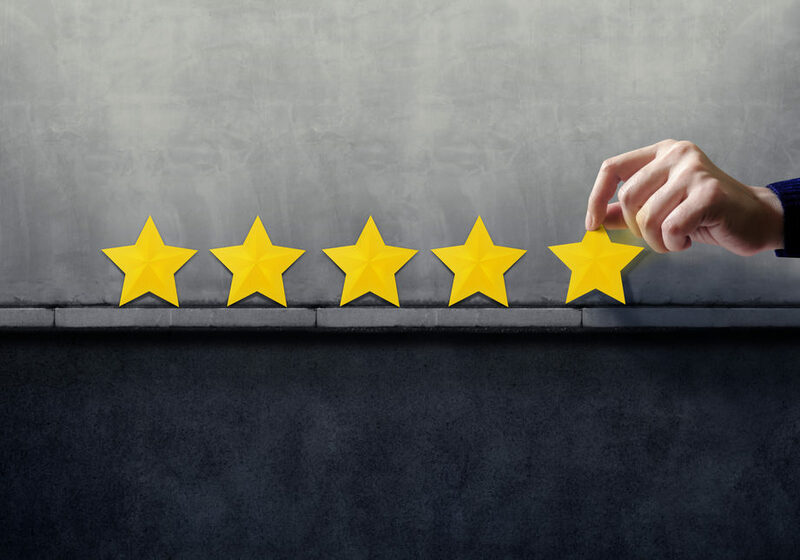 Having poor reviews, too few reviews, or no reviews at all sends a message of either being a low quality provider, or having little to no experience. This may not be the case, but first impressions make a huge impact. Imagine, you are looking for a great place to go to for dinner, you’ve heard about this restaurant downtown that you want to try, so you do a quick Google search to see what it’s like. You stumble across a few poor reviews, you can’t find their website, and neither their menu, or pictures of their food are available. What chance does this place have that you are going to choose them over some other places that you know are good? Probably a slim chance unless you have an absolutely glowing review from a close friend whose taste you trust. Reputation marketing isn’t just about combating negative reviews and upholding a positive image, it’s about proactively presenting yourself to the world – think of it as your virtual store front or waiting room. How do you want to be perceived? A little effort in this area goes a long way. Contact us today for a preliminary reputation assessment and we’ll schedule a quick Q&A session. We work with select clients committed to dominating their market. Use the form below to contact us and schedule a preliminary consultation.